Home Uncategorised How to apply for your NT (Nil Tax) code? 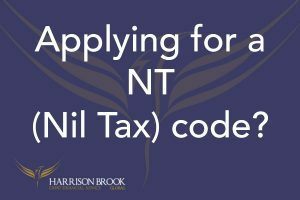 How to apply for your NT (Nil Tax) code? Applying for an NT (Nil Tax) code? If you’re a British national living outside of the Uk, looking to drawdown an income or currently drawing down an income from a UK pension scheme, then applying for an NT (Nil Tax) code will be of great importance. An NT code means you won’t pay tax on the same income in the UK and your country of residence. Currently, if you do not have an NT code you would be on emergency tax in the UK. As a result, the tax would then need to be claimed back. Be aware that tax is also due in the country you reside in, upon exceeding the annual tax-free allowance. 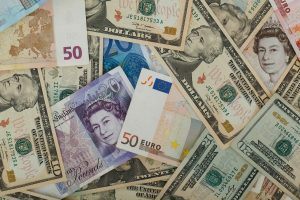 To start with, due to the Double Tax Agreement (DTA) between the UK and most countries in Europe and Worldwide (France, Spain, Italy, Canada, Australia to name a few) you are able to receive your gross amount of funds drawn, in the Uk, from your pension. A full list of which can be found here. Note, for any expats in Europe this will still apply after Brexit, as these tax treaties were made outside of European Legislation. Firstly you will need to visit your local government office, here in France that would be your nearest Prefecture. 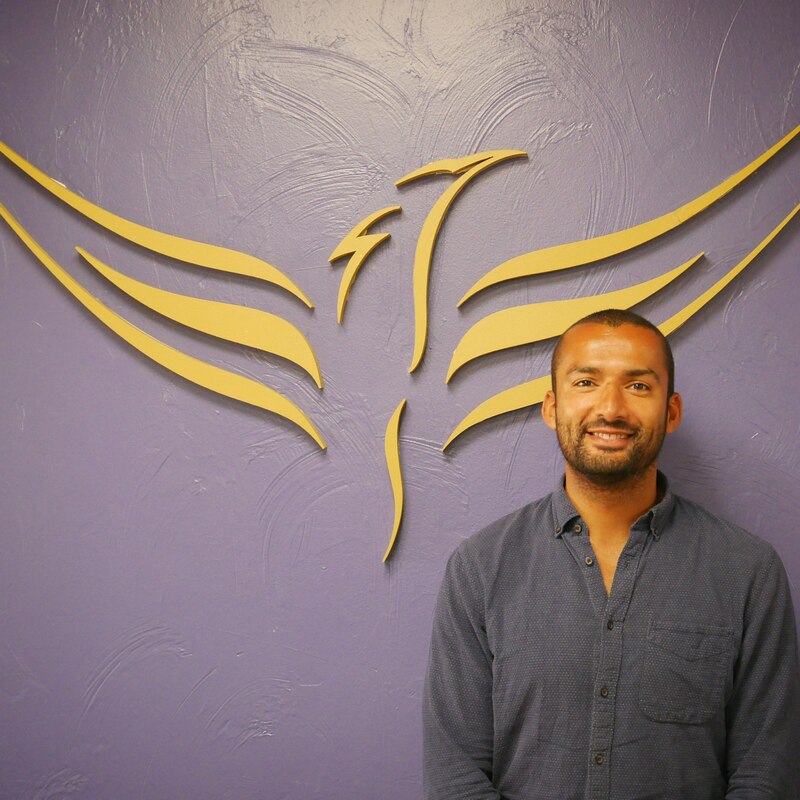 Once there, simply request the form proving that you are a local tax resident. Next step is to complete the P85 form on HMRC website. Guidance for which can be found here. This can be done online or via post, although with British and Worldwide mail I would recommend the online version whenever possible. You will then receive your NT (Nil Tax) code. As a result, from here on in the gross amount will be withdrawn from your pension. But remember, it is your responsibility to declare this income in the country that you are resident. You are still required to pay tax on it, however, after the yearly tax-free allowance so in France for example, circa €9700. One final area not to be overlooked is foreign exchange. Once your funds have been drawn down into your UK account, transferring directly into your current account in your resident country can cost up to 4.5% in exchange rates and fees. By opening your own Foreign exchange account you can convert currencies from as little as 0.5% before sending across. Harrison Brook are experts in UK pension transfer (QROPs and SIPP), pension drawdown, Foreign exchange solutions.managing your existing investments, lump sum investments/portfolio management, regular savings, insurances, international mortgages and much more. Contact an advisor today to get help with pensions, NT code, pension drawdown and more. Our unique approach to financial advice and services means we’re able to offer the lowest fees possible whilst being completely transparent and upfront.